There are a lot of GPS spoofer apps in the Google Play Store. Unfortunately, many of them are fake and crappy. That's why I'm writing this list-based article. I don't want you to spend your hard-earned money on some crappy apps. Let's dive into the list. Note: This list is not in any particular order. 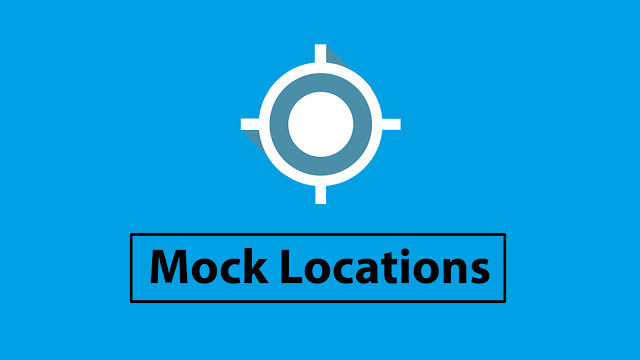 Mock Locations is a powerful android app that allows you to spoof the device location in seconds. 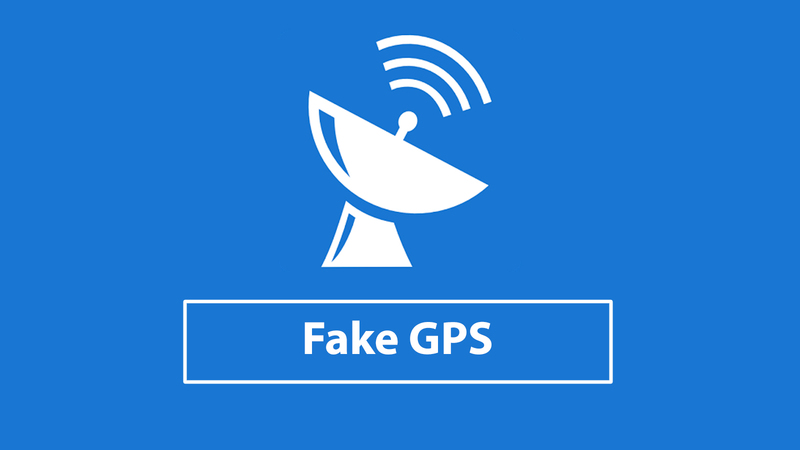 It has several amazing features such as the ability to simulate GPS route, set breakpoints, set variable speed and simulate closed route. It also allows you to hide the application icon from the status bar. 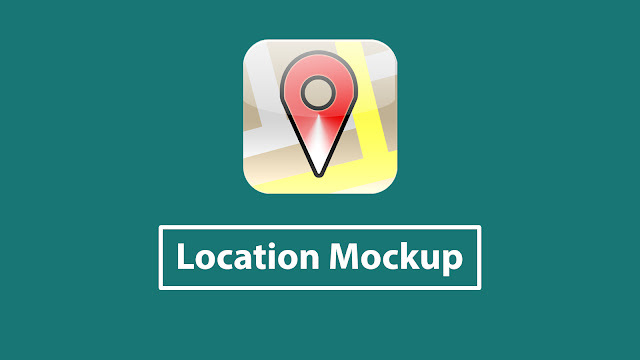 If you are looking for special features, this app is not for you. Fake Location Spoofer is actually a simple GPS spoofer app, it doesn't have any special features like the above one. 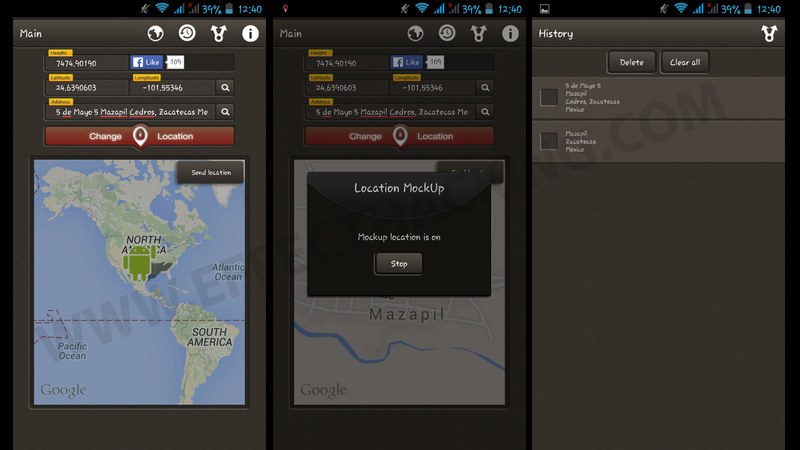 Take a look at the screenshots, the user interface is so clean and easy to use. It also has a bookmarking feature that allows you to save your favourite locations. No other special features are included in this app. 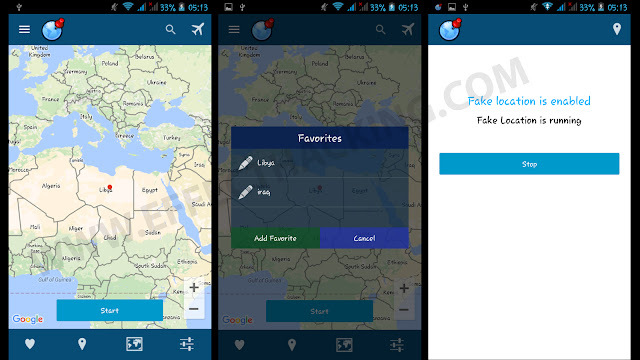 It provides many features such as favourites, history, start on boot and random movement. The user interface is clean, and I personally like this app a lot. 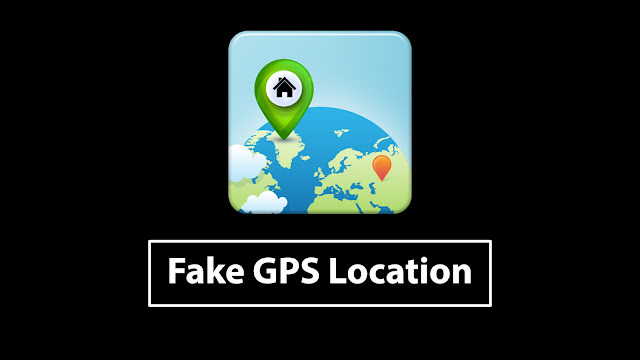 I have mentioned this app before in an article titled "How To Fake Your GPS Location On Android". 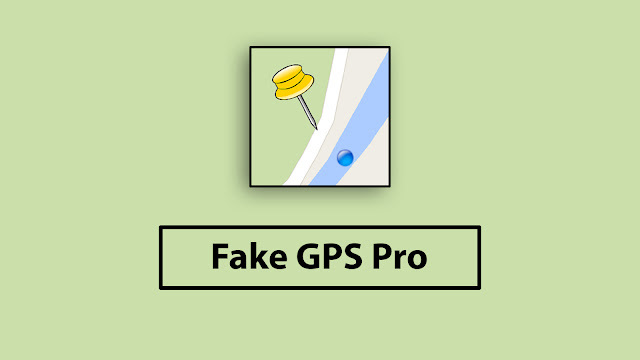 Fake GPS app is just like the above one, but it doesn't have the start on boot feature. Just another simple GPS spoofer app. It has no special feature other than the bookmarks. It is just like the above-mentioned app. 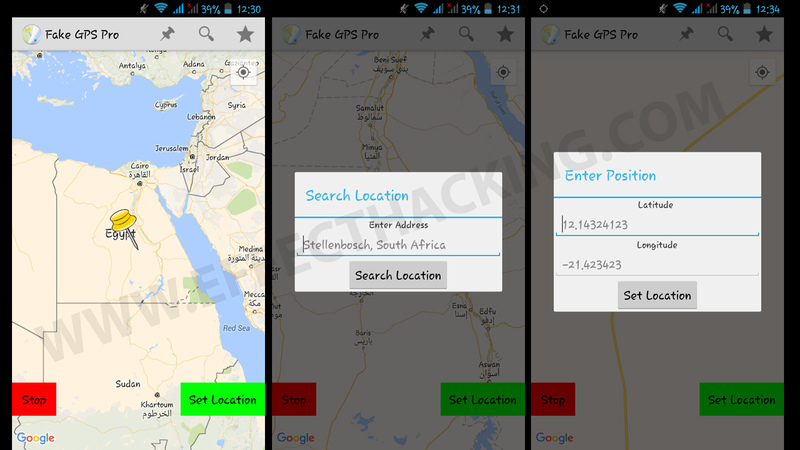 You can see it in the screenshots. 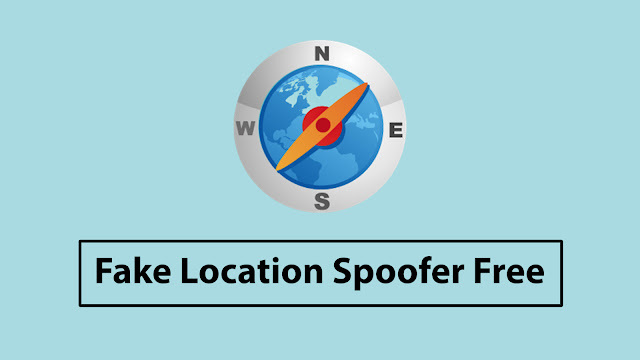 Location Spoofer is a great tool to set a fake wireless networks location. 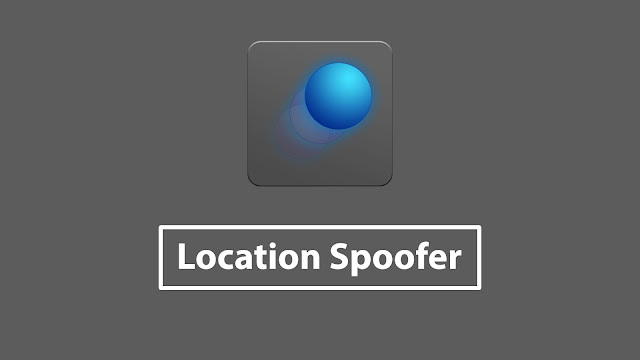 It has features such as random movement and spoof duration. 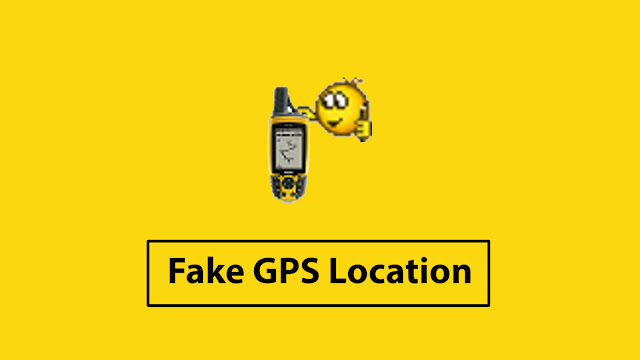 Fake GPS Pro is a simple tool to spoof your device location. 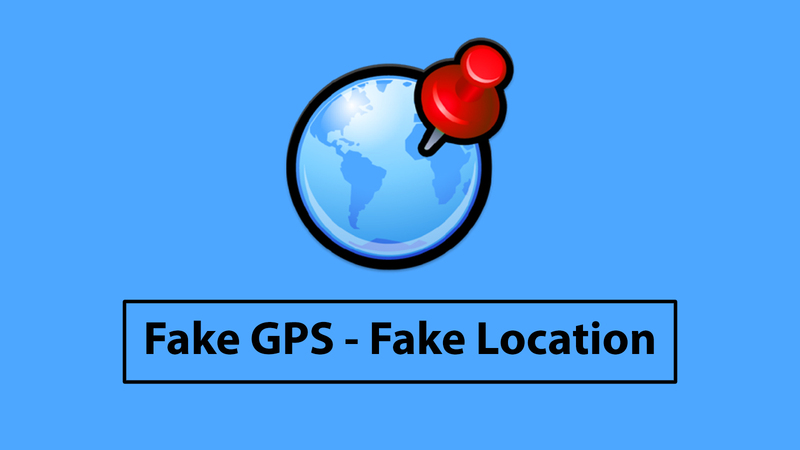 It allows you to search a location by using the latitude and longitude. 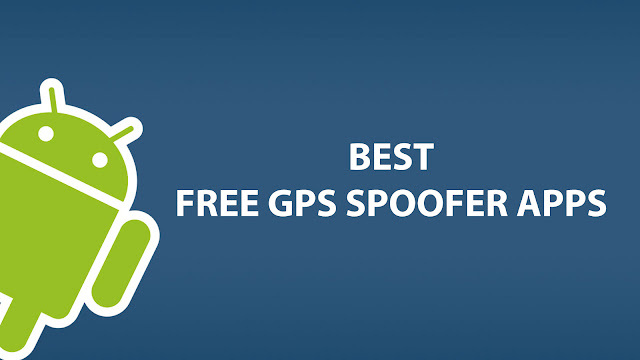 The user interface of this app is different from other GPS spoofer applications. 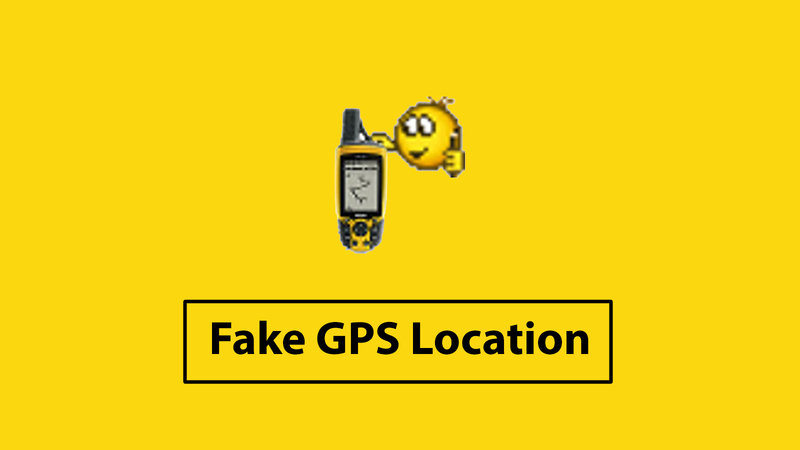 It allows you to search a location by using the name or the latitude and longitude. 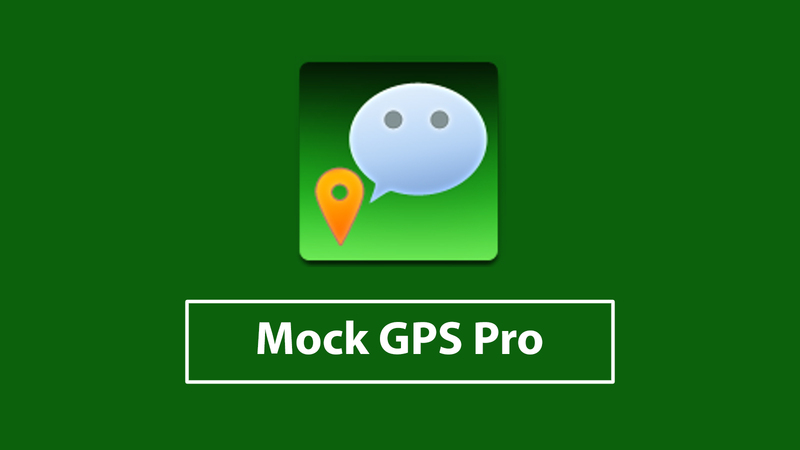 Nice Apps.Thanks for sharing these great apps with us. 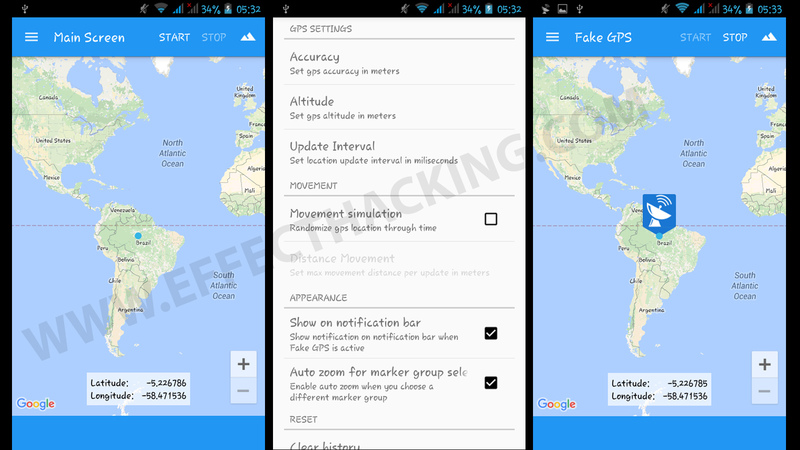 No apps that get their Altitude data from Google automatically?